Internet streaming services have been steadily changing the way people watch movies and TV shows. But what about Sports? If you want to catch the game, at least, in the US, you’ll have to resort to a television provider. 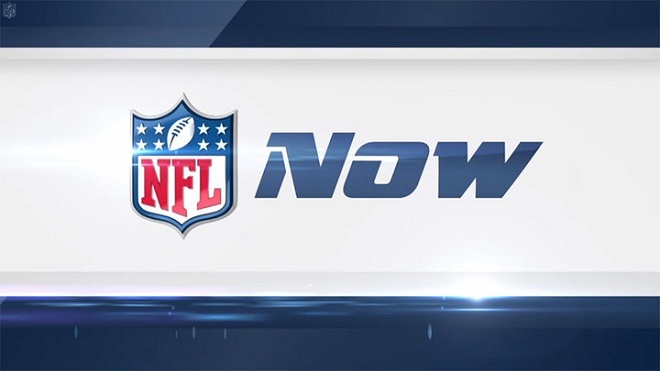 Well the NFL announced that they would be launching their own online viewing service, NFL now. The service won’t offer live game streams from the get go, but it will offer replays and other personalized fan experiences for users. The service will be available on Kindle tablets and Roku devices from the first day it is launched. These aren’t the only devices that will be receiving some pigskin love, however. The NFL has also announced partnerships with Yahoo, Microsoft, and Verizon. NFL apps to view games and gain access to the NFL’s exclusive personalized fan service will be available on a variety of Android, iOS, Windows, and home-streaming devices. One of the biggest issues facing hugely viewed programming like the NFL to moving to internet streaming has been the subject of sponsors. Usually, sponsorships go hand in hand with networks, and not playing by the TV network’s rules, usually means you won’t get that big sponsorship deal. Well the NFL has already announced that McDonald’s would be sponsoring its NFL Now internet service, along with Gillette, and other sponsors that the league will announce in the upcoming days before it officially launches its service. The big question is: how long will it take for the NFL to actually start broadcasting live games on their service. One would imagine that a lot of this would depend on the response users have to NFL now, but it really should only be a matter of time. With less and less people signing up for cable TV services, businesses will have to move their mediums into areas where consumers are spending the majority of their time. How long do you think it’ll take for the NFL to start streaming their games live on their service, in addition to the other programming (replays, discussion shows) that they’re initially going to be serving up?